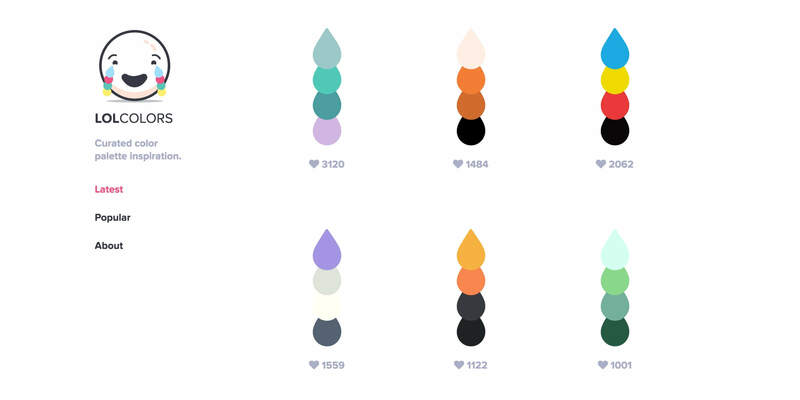 Colour Lovers offers over 1 million user-generated color palettes to inspire your design. What’s great about this site is the ability to sort palettes based on popularity in order to quickly identify stunning color palettes. 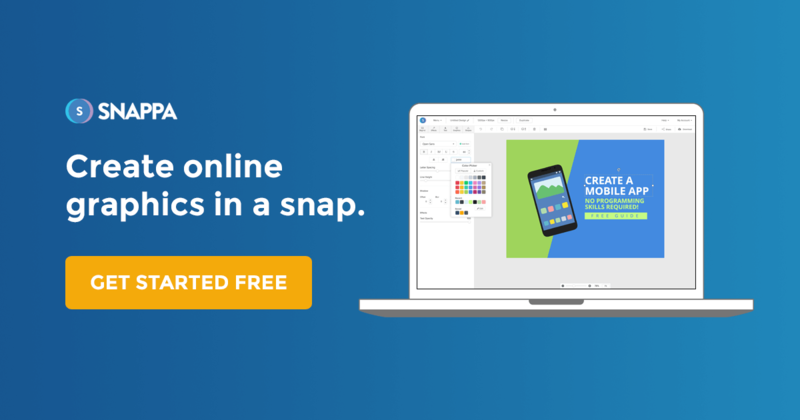 Coolors is a super fast color scheme generator that allows you to create, save and share perfect palettes in seconds. 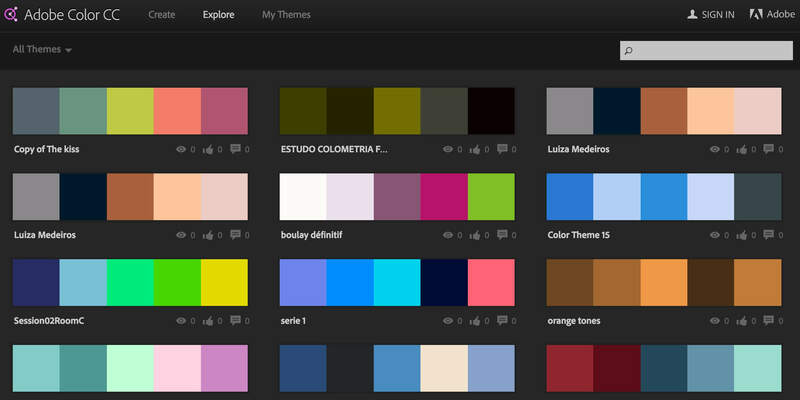 Not only that, you can also use their ‘Explore’ feature to browse thousands of color schemes created by the community. Adobe Color allows you to create color schemes based on color rules. In addition, you can also explore thousands of color schemes created by the Adobe community. Design Seeds celebrates colors found in nature and the aesthetic of purposeful living. 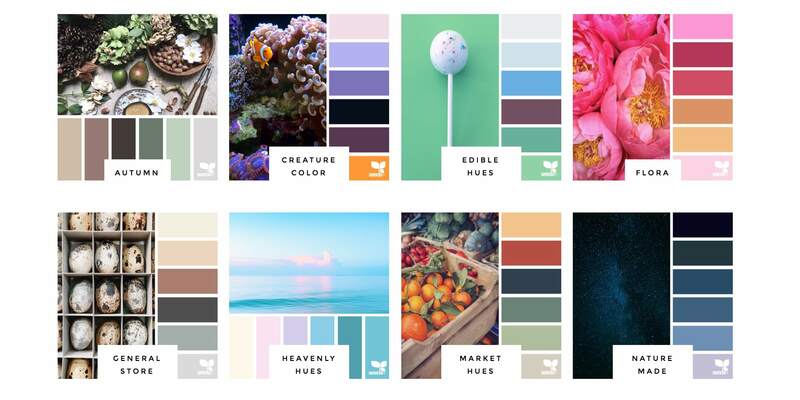 Jessica, the create of Design Seeds, takes photos submitted on Instagram and creates color palettes around them. 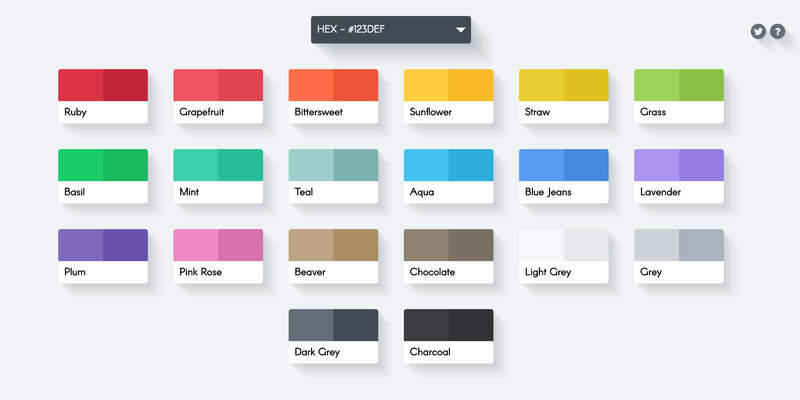 Color Hunt is a curated collection of beautiful colors, updated daily. You can also sort by popularity as voted by the community. 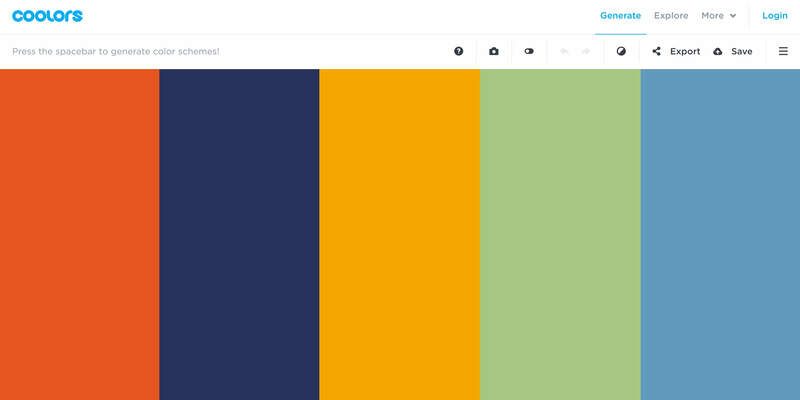 LOL Colors is a curated list of beautiful color palettes from designer Mackenzie Child. 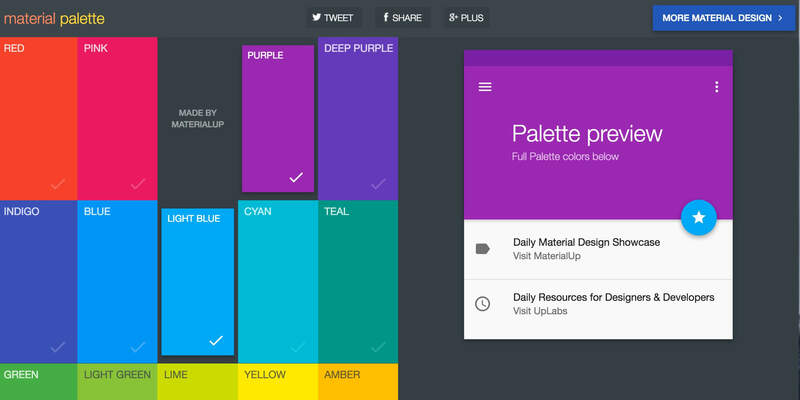 Material Palette allows you to choose your favourite colors and get a a Material Design palette in return. 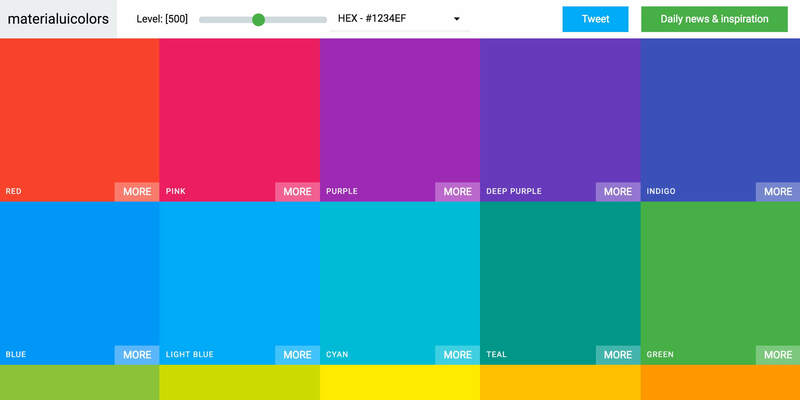 Material UI Colors is another handy resource for easily generated Material Design color palettes. FlatUIColors offers a beautiful selection colors for your flat designs. 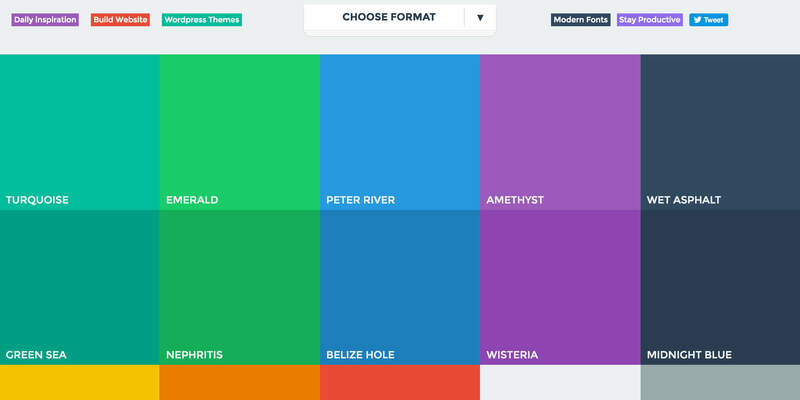 Color Koya is a simple flat colour selector created by designer Atticus Koya. 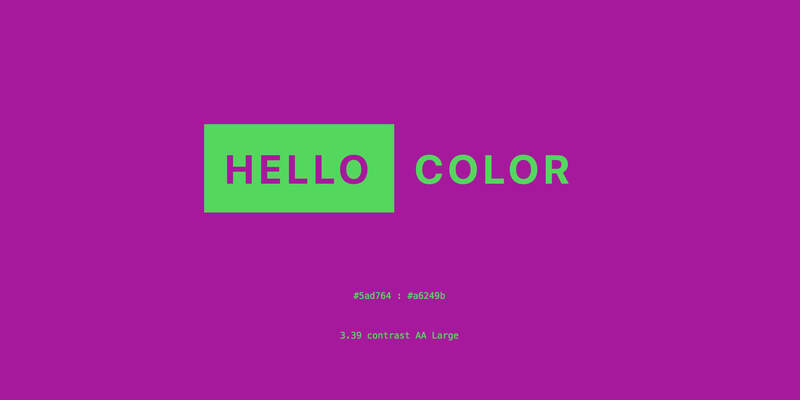 Hello Color is a simple color contrast generator. 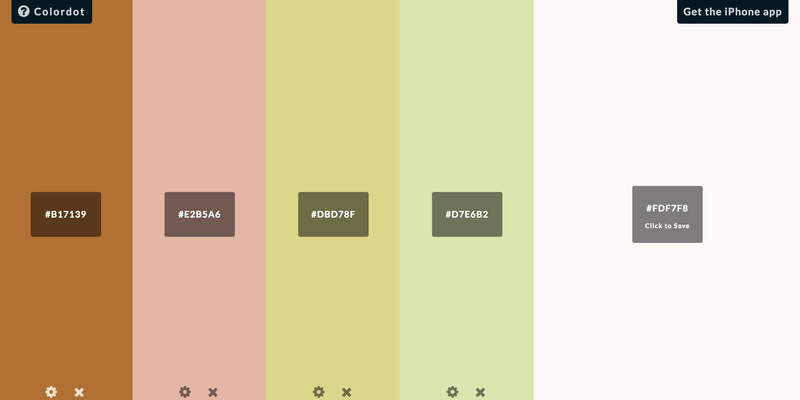 ColourCode is a tool which enables you to easily and intuitively combine colors. 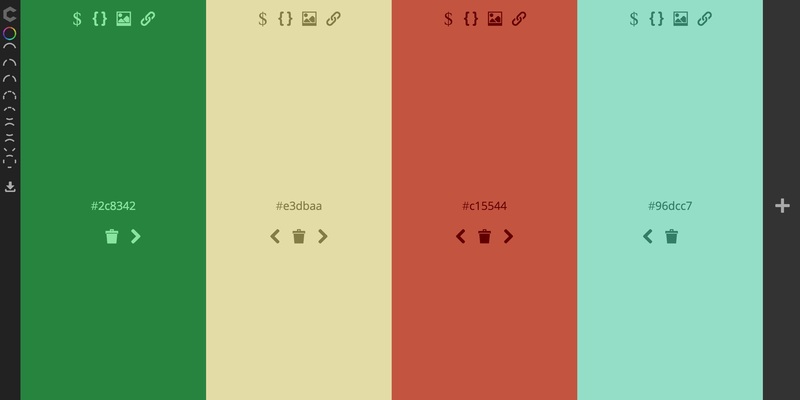 Colordot is an easy way to create color palettes with just a few clicks. And there you have it! 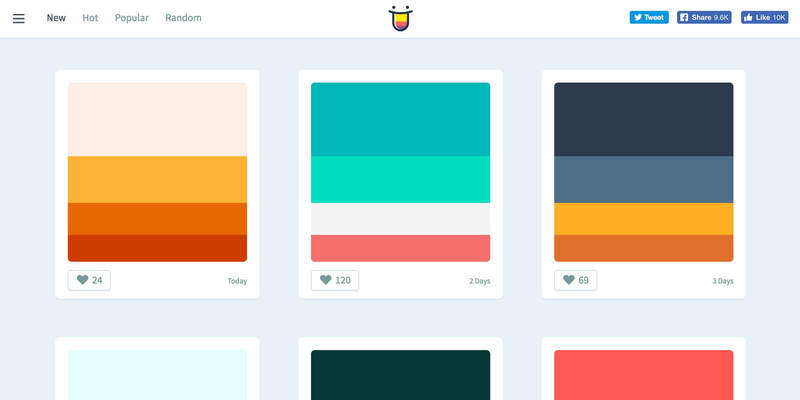 13 killer resources for color palette inspiration. 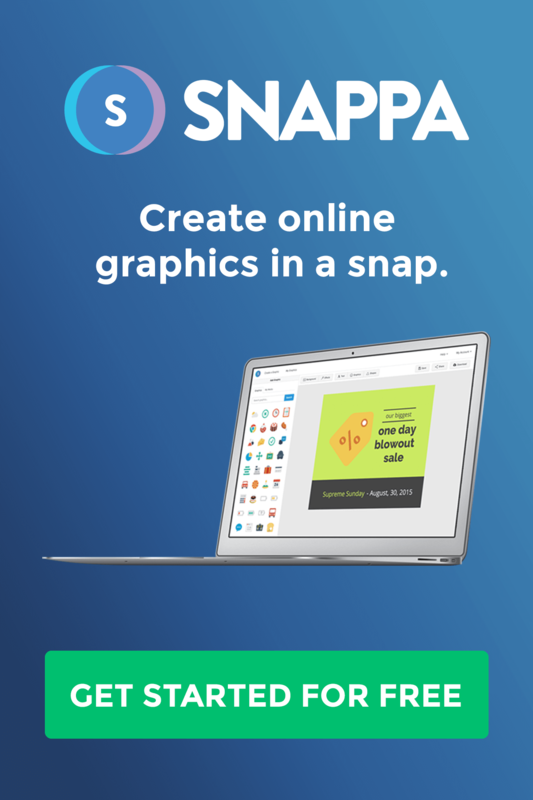 Now you’ll never run out of ideas for color ever again. 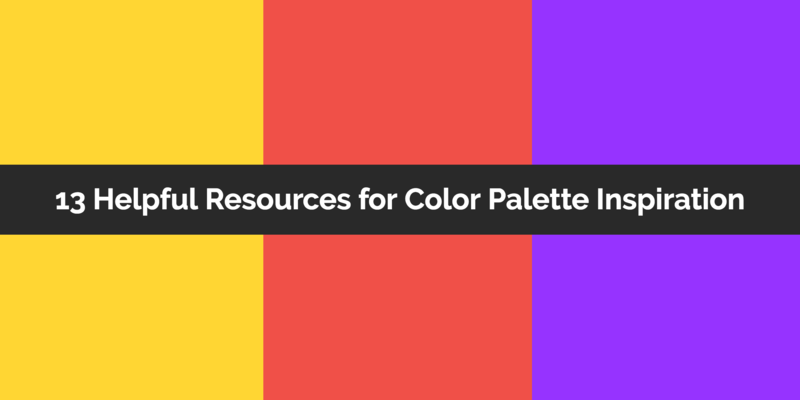 Do you have any other suggestions for color palette inspiration websites or resources? Comment them down below!